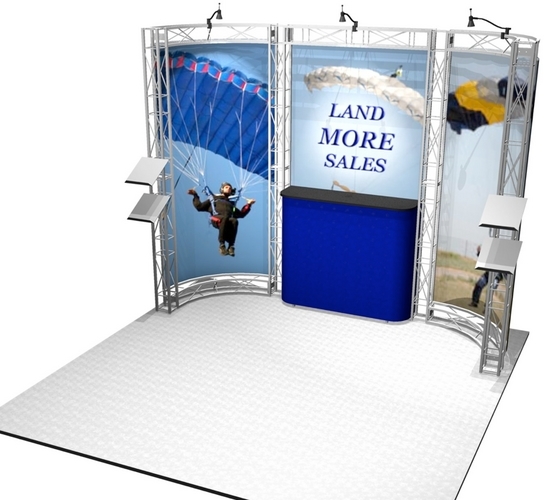 Looking for an easy to assemble 10x10 truss display? The EZ6 from Thompson Kerr Displays, is great truss system. 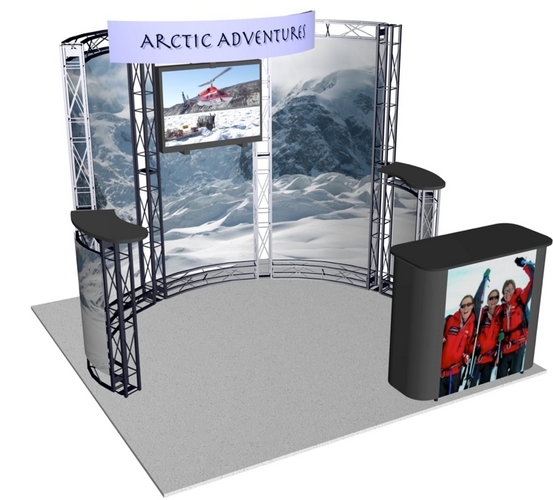 The ez6 truss displays is really easy to assemble. As you increase your display size or change your design, you will typically be able to use all or most of your existing components. This makes EZ6 an excellent display investment. 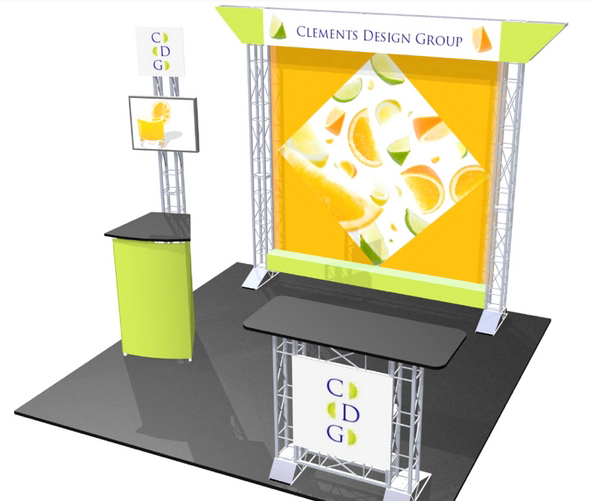 When designing with EZ6, you not only create connecting spans between elements but you create panel opportunities. 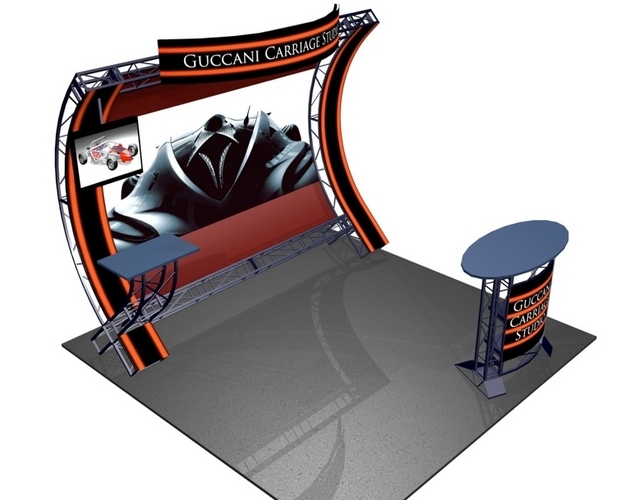 Through good planning, you can make the most of your budget and your display by an efficient and effective use of graphics, solid panels and maybe even slatwall!